Cabo, Mexico is a romantic paradise where couples bask in their love under the gentle sway of lush palm trees overlooking the crystal blue ocean. The timeless magic of the Mexican beaches have inspired thousands of proposal ideas in Cabo San Lucas from the extravagant to the intimate. 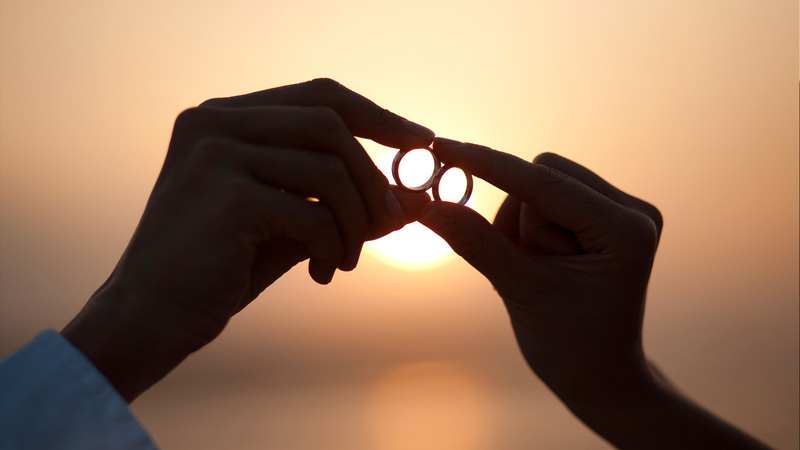 While the proposal is ultimately rooted in the beauty of your love, event planners, photographers, and coordinators at Villa Del Arco Cabo San Lucas can help you plan a unique marriage proposal that the love of your life will never forget. Every marriage proposal should reflect the individual couple from their shared hobbies to the story of how they came together. For a couple who loves adventure, proposing on one of the many Cabo San Lucas tours is definitely a unique possibility. At Villa Del Arco Cabo San Lucas, we know that there are a variety of tour companies equipped to help you pull off the perfect proposal in Los Cabos. If you both love the sea, take your partner on a snorkeling or scuba adventure where you can have an underwater sign asking them to marry you. If you’re looking for a spectacular view, head to the mountains for ziplining where you can propose overlooking the jungle and the sea. If you’d like a grand gesture, take your love on a camel or ATV ride through the desert to a location where a romantic display of your love awaits in the sand. When staying at Villa Del Arco Beach Resort & Spa, you can ask your concierge for opinions and help with proposal planning, to book your tours, and even to schedule your proposal at the all inclusive resort in Cabo. However you choose to do it, your unique marriage proposal will be a surprising picturesque moment neither of you will ever forget. Beach proposals are classic, surprising, and incredibly romantic. However, coordinating an intimate moment for a marriage proposal in a popular destination in Mexico can be tricky to do alone. When doing your proposal planning, look for a romantic space to share your love. To have a private moment away from all the other Cabo San Lucas vacationers, take a boat to a secluded beach where you can express your love before getting down on one knee or make the moment magical by arranging a romantic setting on the serene beaches of Cabo, Mexico right outside your resort. The exclusive location of Villa del Arco Beach Resort & Spa on Medano Beach, overlooking Land’s End and the El Arco rock formation, makes it an idyllic place for a unique marriage proposal. The resort sits on one of the most picturesque beaches in the destination in Mexico, but is far enough from the action to allow for a intimate moment. Whether it’s rose petals strewn across the soft sands or an elegant champagne picnic, having our team’s help for the perfect proposal in Los Cabos will give you intimacy and special touches you and your love deserve. At Villa Del Arco Cabo San Lucas, take the traditional dinner proposal and turn it into an intimate and romantic moment for a unique marriage proposal. Our luxury resort is set on one of the most beautiful beaches in Cabo and in front of the stunning natural Los Arcos rock formations. 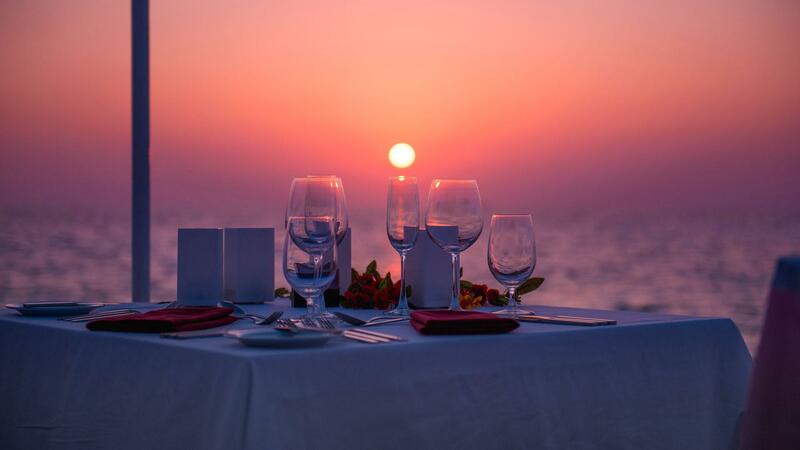 With this backdrop, surprise your love with an elegant dinner for two on the beach or opt for one of our fine dining establishments. Over candlelight, share a gourmet dinner of your favorite foods with the sound of the waves gentle crashing on the shore echoing in the background. Enjoy being serenaded by a guitar or violin to set the mood as you build up to asking the big question. We can even help you arrange for a professional photographer who will capture the moment to share with your loved ones back home. These proposal ideas in Cabo San Lucas will add memorable magic to a classically romantic proposal. Coordinating a unique marriage proposal on your Cabo San Lucas vacation can be easy with the help of our expert proposal planning team at Villa Del Arco. Proposal ideas in Cabo San Lucas range from the outdoor adventures to the secluded beaches, each tailored to fit a specific couple’s hopes and dreams. With infinite romance drifting through the air in this top destination in Mexico, we’ll help you create a fairy tale moment for the perfect proposal in Los Cabos.